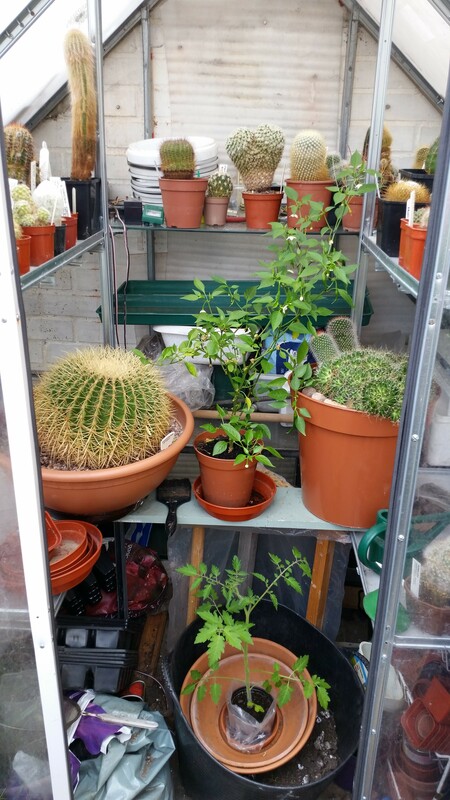 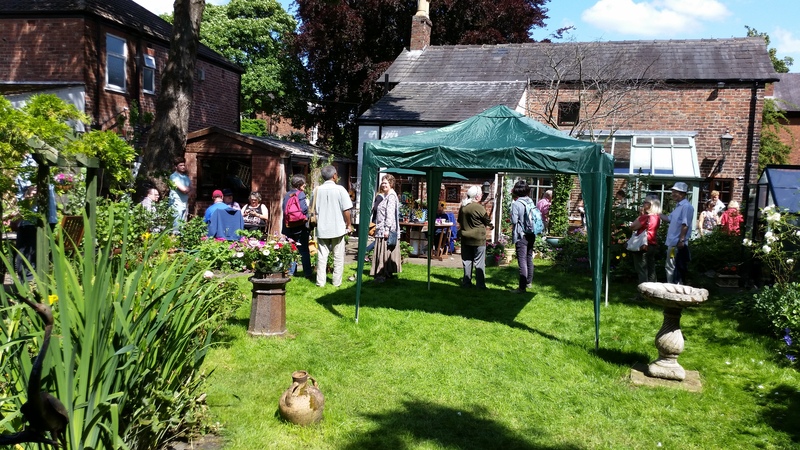 Last weekend I went along to Chorlton Open Gardens for the first time. 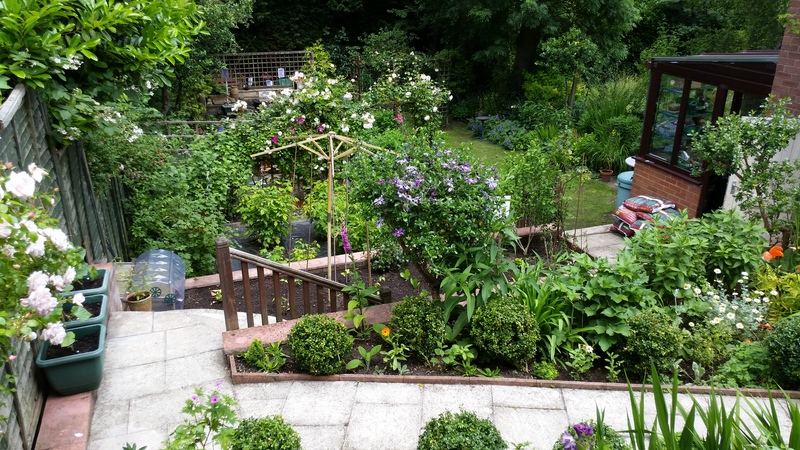 What is Chorlton Open Gardens? 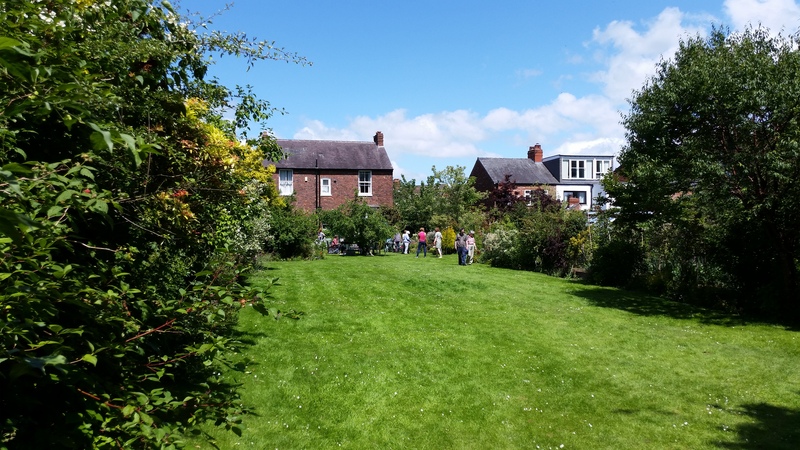 One day a year, Chorlton’s residents allow the great unwashed to poke round their gardens to raise money for a good cause. 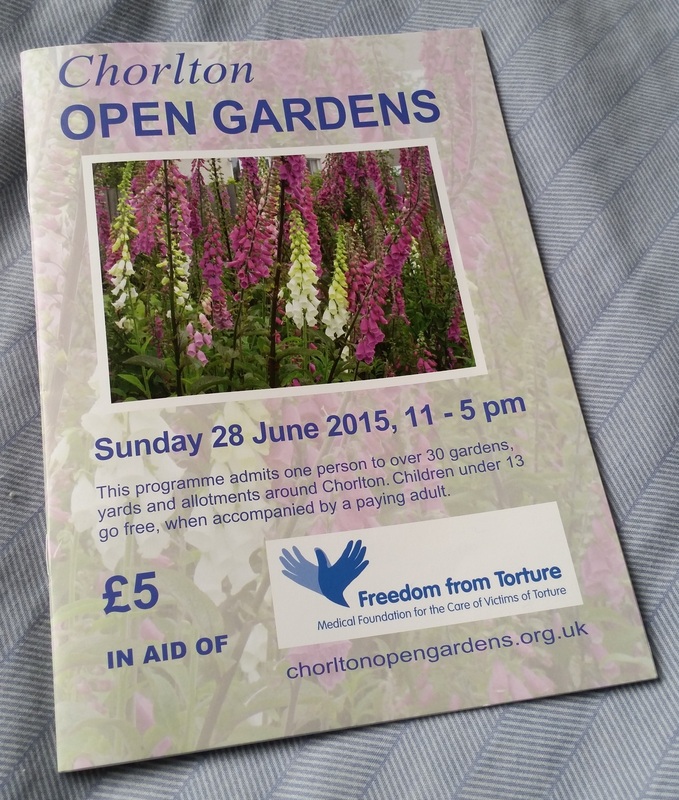 People give £5 in aid of Freedom from Torture to buy a programme from places across Chorlton (including Creative Recycling on Beech Road, Chorlton Bookshop on Wilbraham Road, Blossom Flowers on Manchester Road, and Chorlton Plant Nursery on Vicars Road) and this programme features a map and write-ups of each garden. 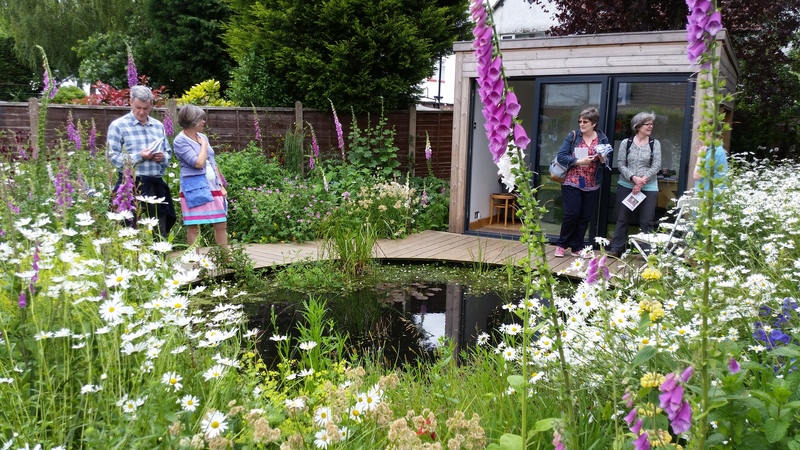 For Chorlton Open Gardens 2015, 13 new sites were added to the list bringing the total number to more than 30 including some amazing ones. 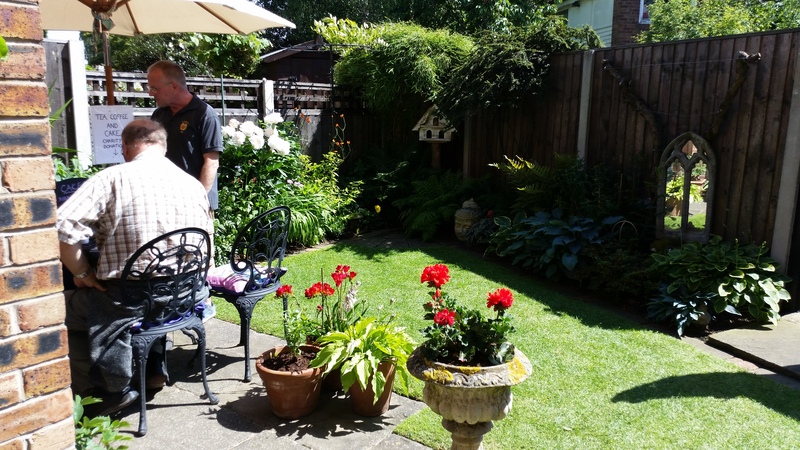 Far more than you can get around in a day then (especially given many try to slow you down by putting on drinks, homemade cakes and live music). 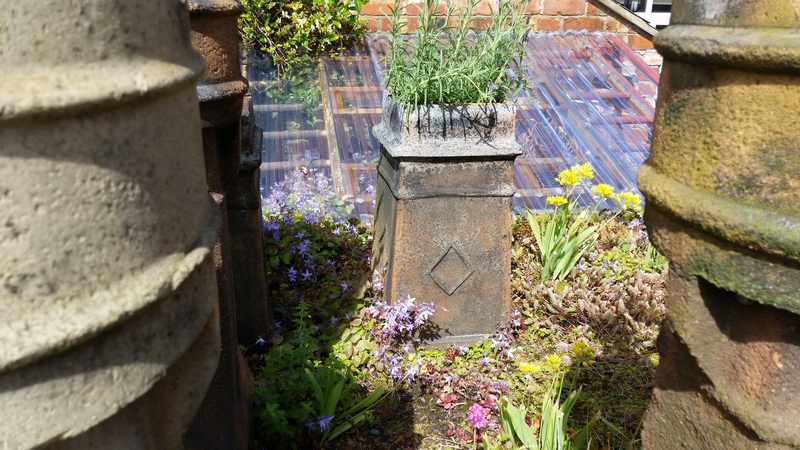 It’s well-attended too – many of the gardens we saw received more than 200 visitors across the day. 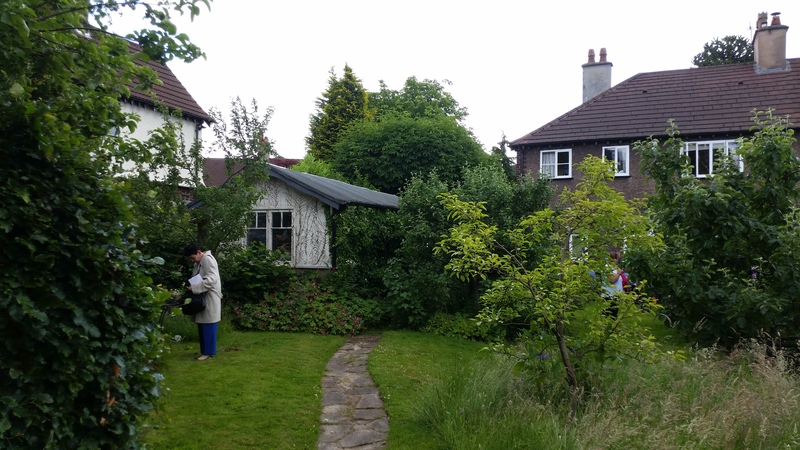 Next year’s Chorlton Open Gardens is on Sunday June 26th 2016.